Police brutality and misbehavior is such a huge topic. Just this week in Dallas a young man, Bertrand Davis lost his life to the hands of a police officer. Whether this was justified or not is not something I write to debate. The point is that we all feel the tension in America between citizens and police officers. Police officers have high stress, life or death jobs. Again, I’m not justifying or defending anyone’s behavior. I’m offering a potential tool that I believe if taught and practiced regularly can help these officers better control high stress situations in the best interest of everyone involved. I am a black woman. I may be in the minority, but for the most part I do not believe officers are out to take the life of non-threatening individuals just for the sake of it. I think officers are trained to be aggressive. They are taught to act quickly or lose their life. They are taught that if they don’t have a handle on a situation they could lose their life. And they can. 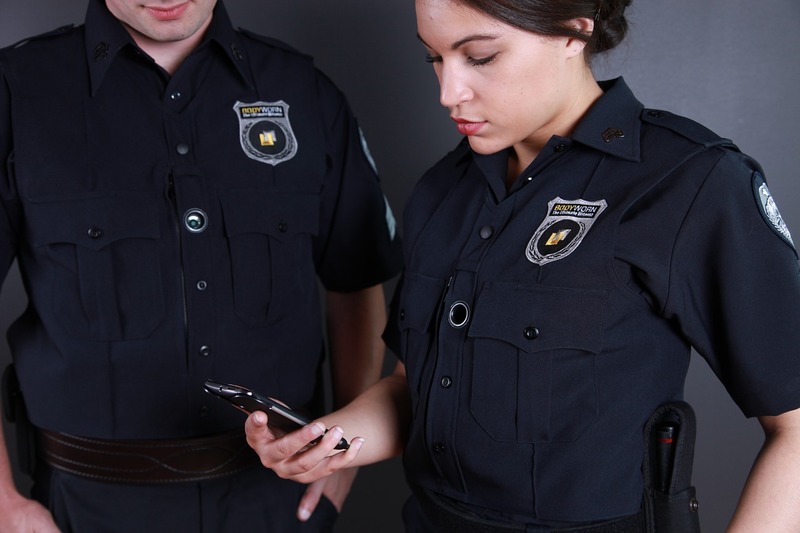 The problem comes in when a police officer is not truly in a life threatening situation. A stressful situation? Yes, but life threatening? No. They often times don’t know how to assess the real dangers of a situation and how to take control accordingly. When adrenaline is running, the suspect isn’t cooperating the way they want and the suspect “looks” dangerous things can end horribly. I’ve written about mindfulness before. It is essentially a practice of being present in the current moment. A lot of times we are thinking about the past or the future. I imagine police officers are often focused on the future. Will I make it home tonight? Will I see my family again? What if he kills me? And then it becomes a fight of the fittest, when the suspect isn’t even armed. Practicing mindfulness and staying in the moment would allow an officer to assess if there is a significant threat or not. He or she would learn to focus on the present situation. Can I see the suspects hands? Are they holding a weapon or are they empty? By training their minds to pay attention to the right now they can alleviate the fearful thoughts of what might happen. When you’re not worried about the past or the future you can focus on the now. This by all means doesn’t mean officers should not be alert and aware of the potential dangers in front of them. They don’t have to stop and think for five minutes what the right course of action is. Of course, a quick assessment and response is of the essence. However, having the wrong thoughts running through your mind at the intersect of a critical decision often spells disaster. I honestly believe mindfulness training should be introduced into the curriculum when people are training to become officers. Maybe it already is. I don’t know. If not it should be and it should be apart of their continuous improvement training as well. By staying focused on the issue, the environment, the situation, the suspect etc. at hand better decisions can be made even in high stress scenarios.